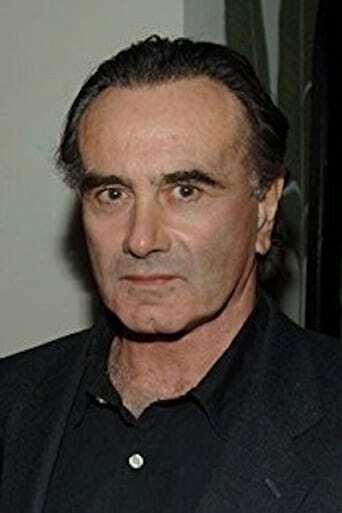 From Wikipedia, the free encyclopedia Dan Hedaya (born July 24, 1940) is an American character actor. He often plays sleazy villains or uptight, wisecracking individuals; two of his best-known roles are as a cuckolded husband in the Coen brothers' crime thriller Blood Simple, and the scheming Nick Tortelli on the sitcom Cheers. Description above from the Wikipedia article Dan Hedaya, licensed under CC-BY-SA, full list of contributors on Wikipedia.